The Police operation to tackle the hostage taking situation Tuesday at a Paris building ended without casualties, Interior Minister Gerard Collomb said. 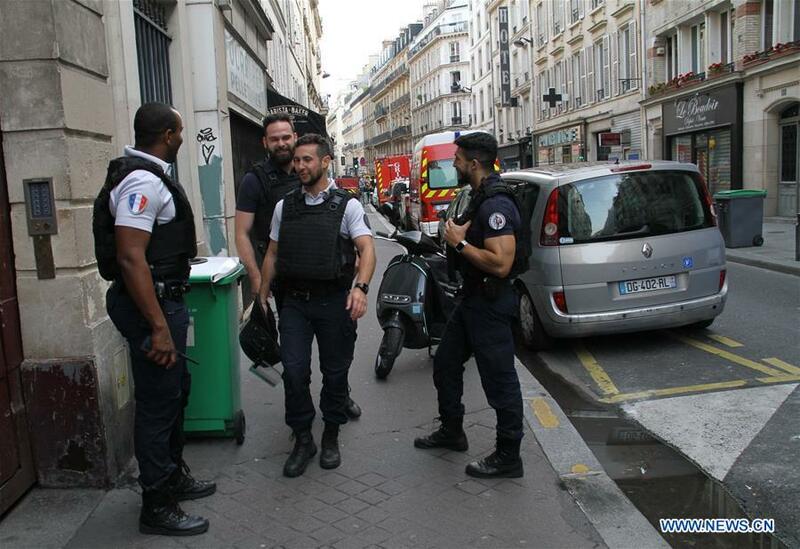 The individual, who seized two hostages after he stormed an office in a building located in Paris 10th district, has been arrested and the hostages "are out of danger," the minister tweeted. He had claimed having incendiary devices and an accomplice with explosive outside and asked to have contact with the Iranian ambassador during a hours-long dialogue with police, reports said. The incident did not appear to be terrorism-related, while the hostage-taker's motive remains unknown, according to local news reports.